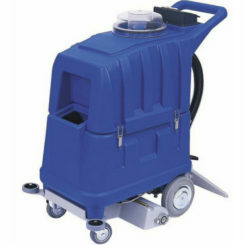 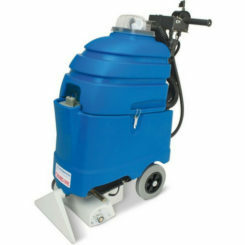 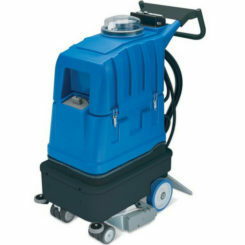 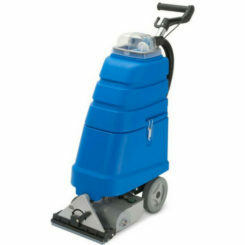 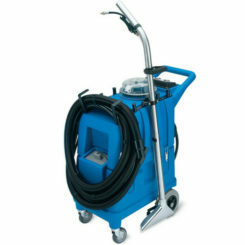 Columbus UK supplies a wide range of carpet cleaning machines for both commercial and domestic use. 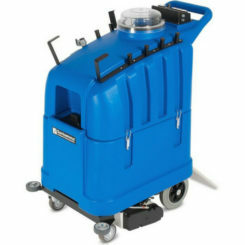 Additionally our fleet of mobile service engineers providing repairs and service support across the UK. 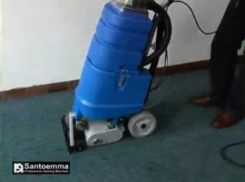 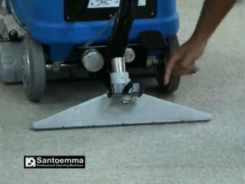 Our specialist range of carpet cleaning machines from Italian manufacturer Santoemma are patented and highly robust and durable systems.